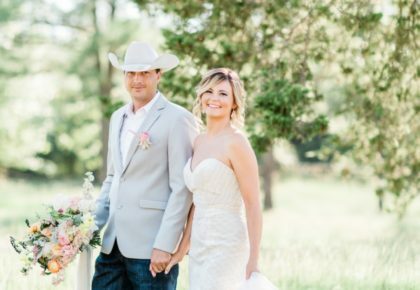 Owl & Anchor Studios did an amazing job capturing James and Marci’s special day. 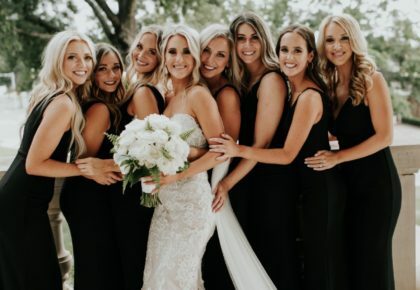 From the bridesmaids’ reaction when they see Marci for the first time to the fun and dancing at the reception, it is clear that this day was nothing short of magical not only this couple but for their friends and family, as well. 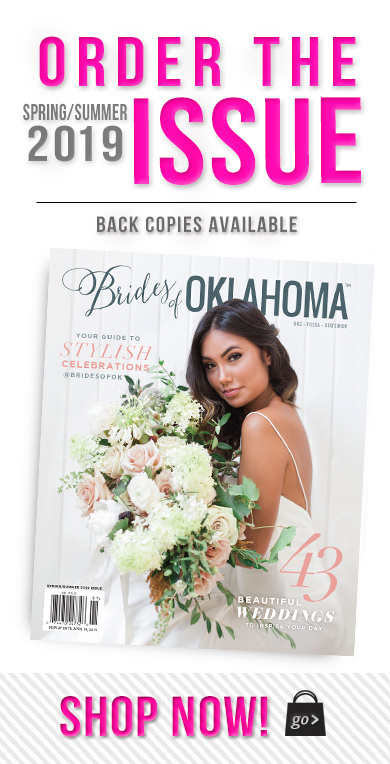 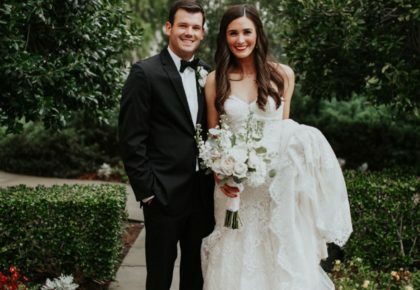 If you’re looking for a Oklahoma wedding video that will have you grinning from ear to ear, then take a short break this Friday and enjoy!